ATLANTA - Aug. 23, 2018 - PRLog -- How important is to have a will, trust or an estate plan? What are the difference between them and what problems can be avoided if you plan ahead. CNN has reported that legendary singer Aretha Franklin died without a will or trust (https://www.cnn.com/2018/08/22/entertainment/aretha-franklin-will/index.html). It has been also reported that her four sons have filed a document listing themselves as interested parties of her assets. - What if you don't have any assets or children, is a Will necessary? - What happens to my assets if I don't have a Will? 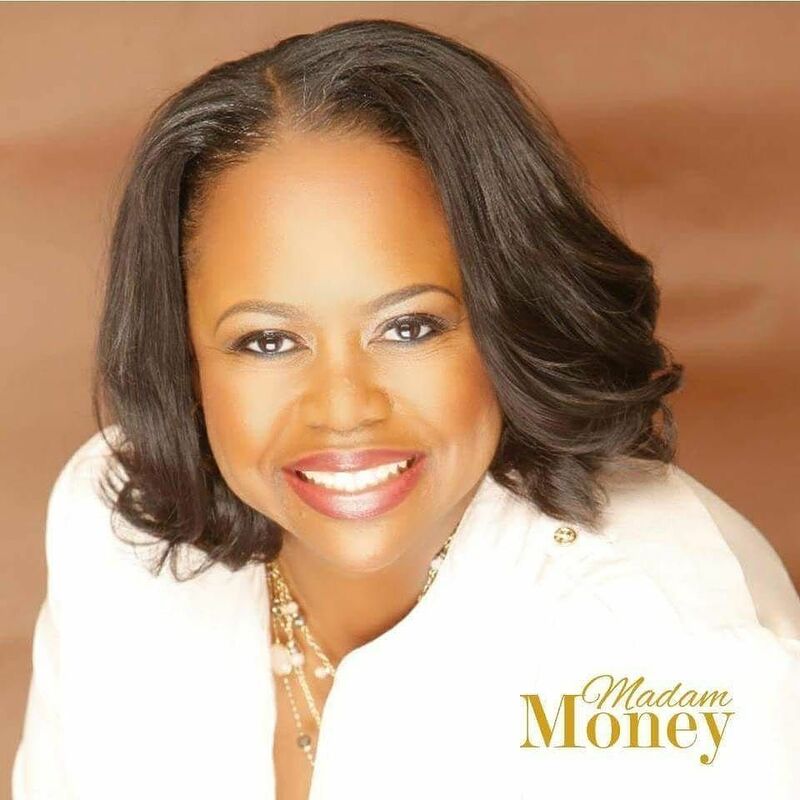 Tarra Jackson, known as "Madam Money" is a personal financial analyst, financial media contributor with other 25 years of financial services industry experience as a banking and credit union executive. Tarra's extensive professional background and experience in the financial services industry includes Bank Officer, Operations Consultant to Vice President of Lending of several financial institutions across the country, as well as an Atlanta based Credit Union Executive Vice President and Interim President & CEO. She has been featured in Black Enterprise, Essence, Experian.com, Upscale Magazine, Parenting Magazine, as well as on Al Jazeera News, Radio One, the Rickey Smiley Morning Show and numerous radio shows, financial blogs and podcasts.